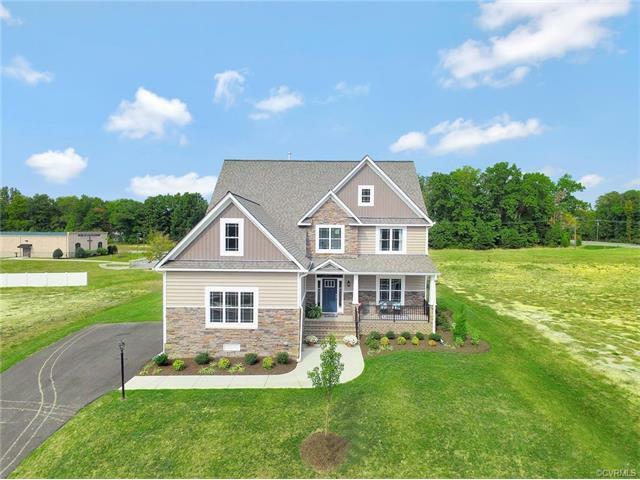 10912 Bellshire Ridge, North Chesterfield, VA 23236 (#1740248) :: Abbitt Realty Co.
OWN A FINER MODEL HOME! Dont miss the ever so popular Rosewood floor plan built by Finer Homes. Sitting on a nice sized home site in the established community of Bellshire- you wont want to miss this house! 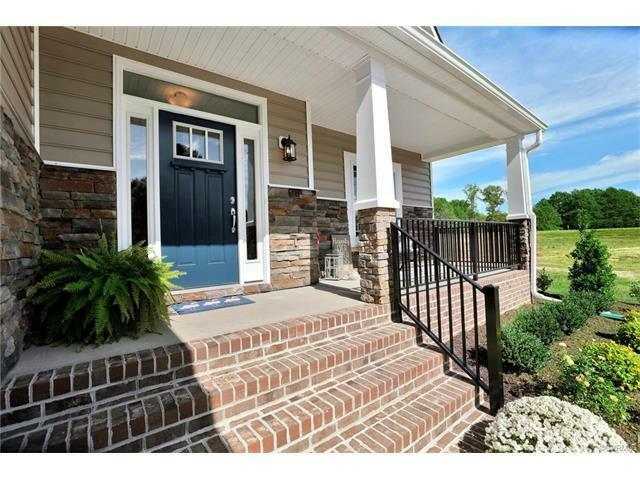 This home offers tremendous detail & upgrades throughout. Be greeted by a traditional exterior as well as a nice sized front porch.The two story foyer and formal dining room include hardwood floors as well as upgraded trim and chair rail throughout.The kitchen is a stunner including a large island, 42" white cabinets, a pantry and breakfast nook area. Continue into the expansive family room directly off the kitchen with plenty of natural light as well as a cozy gas fireplace to use throughout the winter. The second floor boasts a master suite fit for royalty offering a large walk in closet, sitting area, an expansive spa-like bath with a separate soaking tub, shower, and double bowl vanity. Three other secondary bedrooms, a hall bath, and laundry room complete the second floor. The finished 3rd floor features a rec room/media area as well as a private fourth bedroom and full bath-the perfect space for your guests to stay! Don't miss this opportunity to purchase a model home!